Since 1983, Faster has gained a long experience of the competition. 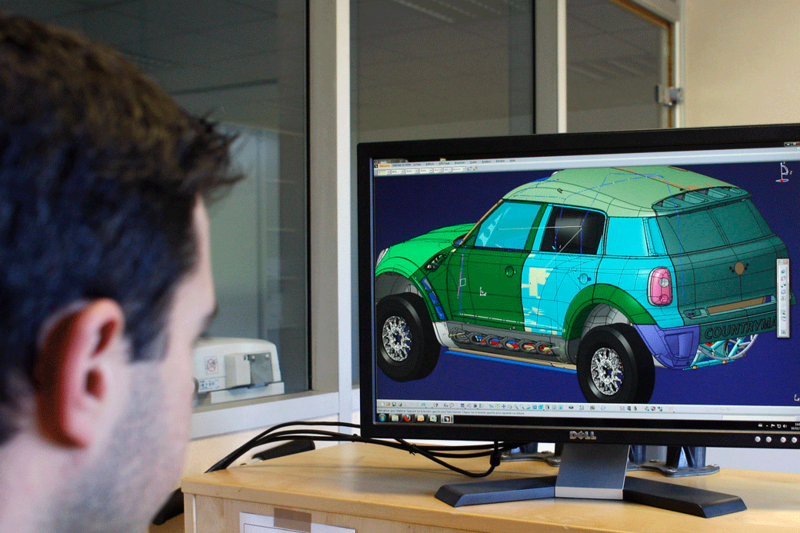 Founded by two passionate technicians from the F1 Ligier team, knowledge of Motorsport issues is part of our DNA. This ability to synthesize, born from a perfect knowledge of regulations specific to each discipline, the importance of deadlines, , cost control and quest of performance, makes today FASTER the ideal partner when it comes advising our customers. We guide and carry out all or part of their projects. This close collaboration also offers the possibility to support various subassemblies made on the basis of different technologies such as composite, boiler making and mechanical in-house. If the specific requirement of your project requires it, we use reliable and efficient subcontracting network. . Faster makes you discover its sources of inspiration … News, discoveries, reports, videos, join faster-world. Faster is always looking for new talent to grow, why not you? With more than 30 years of experience and a strong “Motorsport” culture, FASTER offers its customers its skills and resources in vehicle engineering and manufacturing of entire or partial automotive project. With its ability to study as close as possible to all profession: Boilerwork, plastics, composite and vehicle assembly, FASTER intervenes in mechanics, undercarriages, structures and bodywork fields. Grouped on a single site of 3000 m2 for a perfect synergy between its professions, Faster responds with efficiency and responsiveness to your needs. 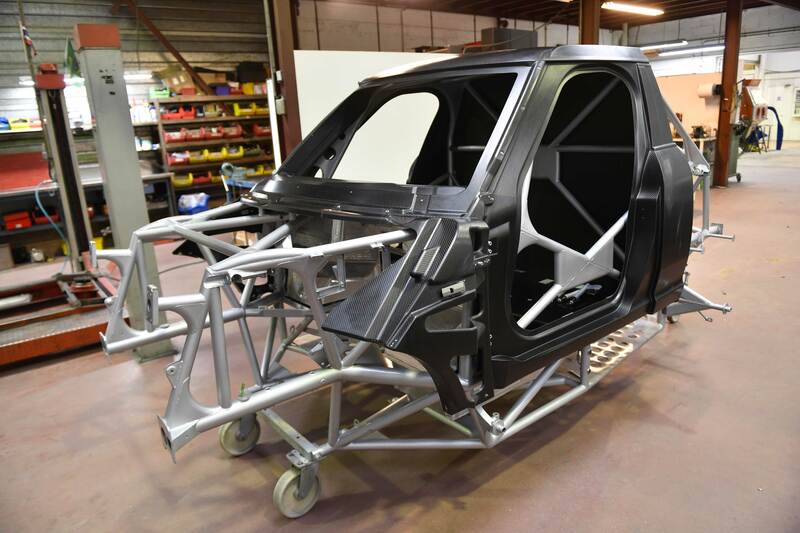 Perfectly equipped, the boilermaking workshop produces on request all parts or assemblies in mechano-welding, from the complete tubular chassis to the smallest tubing, passing through the arched boxes or the suspension triangles. 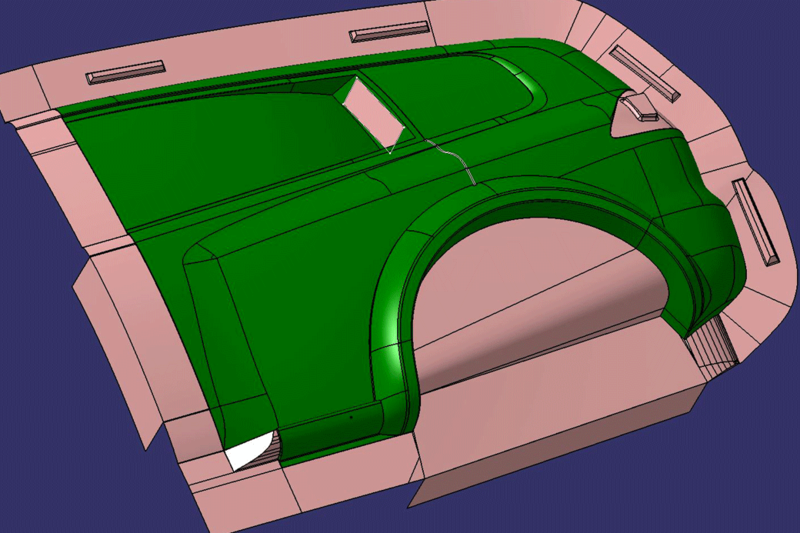 First set up to meet the internal needs of FASTER for the preparation of MITSUBISHI bodies for the rally raid, the composite workshop then developed its activities both in the field of competition and in the field of the prototype for the automotive industry for the production of bodywork, structural parts or technical parts. 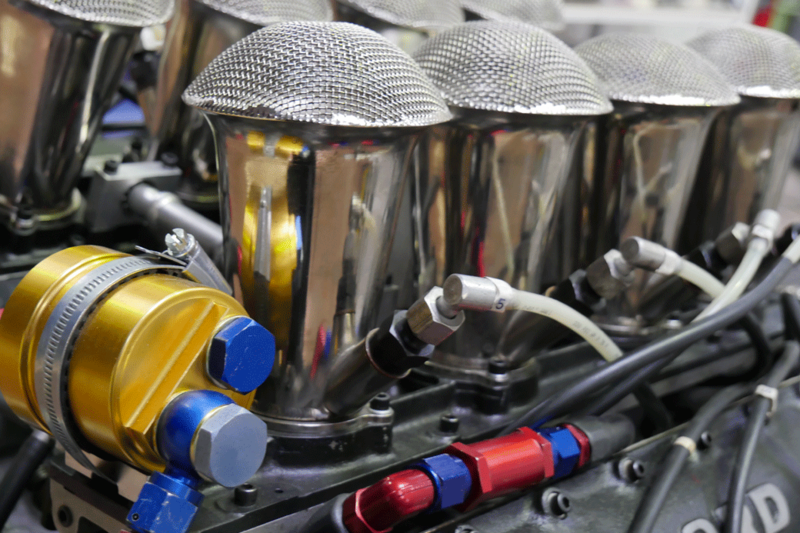 As a historical activity of the company, the mechanical workshop has a solid experience in the preparation, construction, assembly and development of race cars. "DESIGN IS NOT A THING. IT IS A PROCESS, A WAY OF THINK !" Since 1983, FASTER is the partner of best teams and biggest challenges in different disciplines. For 25 years, Faster has especially designed, prepared, developed competitions cars for its customers. 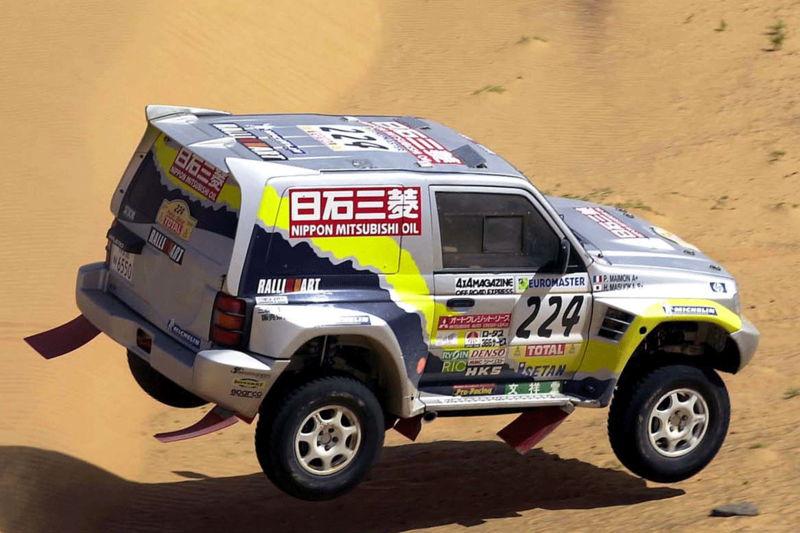 The most famous team was certainly Mitsubishi Ralliart’s team very successful in Rally Raid, including 12 victories at the “Dakar”. It was then the turn of the German team X-Raid to work closely with Faster during the creation of the BMW X5, then X3 and recent Mini Cooper. The result was: 5 Rally Raid World Cups and two Dakar won on African and South American tracks. 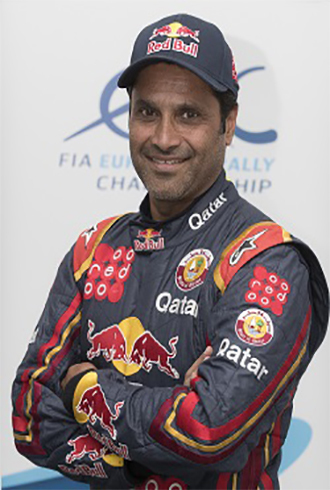 Many drivers have made their way with Faster, Japanese Hiroshi Masuoka, Quatari Nasser Al Attiyah through the French Jean-Pierre Fontenay, Luc Alphand and the famous duo Jean-Paul Cotteret and his copilote Stéphane Peterhansel … Faster is also a discreet and faithful partner, providing parts and sub-assemblies, to PSA group engaged in WRC . 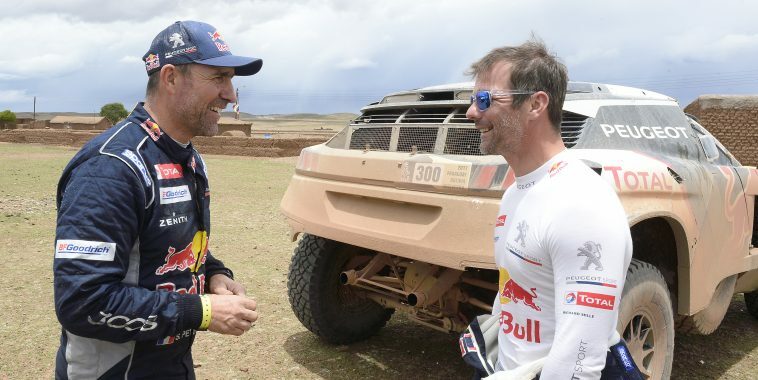 ned in this discipline remains unrivalled with 8 world champion titles and 9 world champion titles as driver and copilote by another legendary duo: Sébastien Loeb and Daniel Elena . 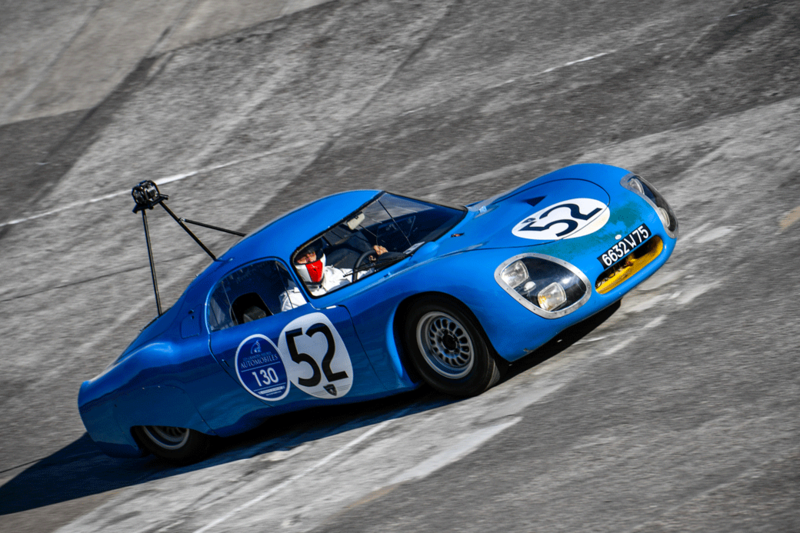 Rally raid, WRC, Dakar, Faster is also in classic and historic car, with presence at Le Mans Classic, Spa, Linas-Montlhéry alongside the “L’Aventure Peugeot” association. 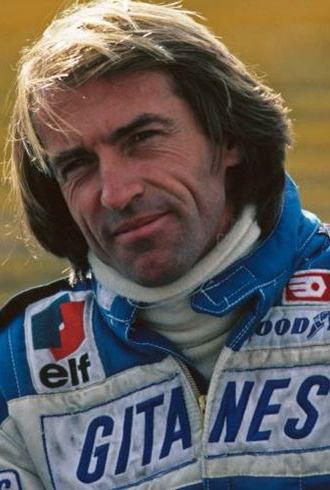 Return to Faster creators passion roots of Dominique Copin and Maurice Sartiaux who lived the Ligier epic Formula 1. For 25 years, Faster designed, built, prepared and developed Mitsubishi Ralliart competitions cars for World Championship rally raid, and of course for the Paris-Dakar that became the “Dakar”. Many winners of this discipline start out with Faster. 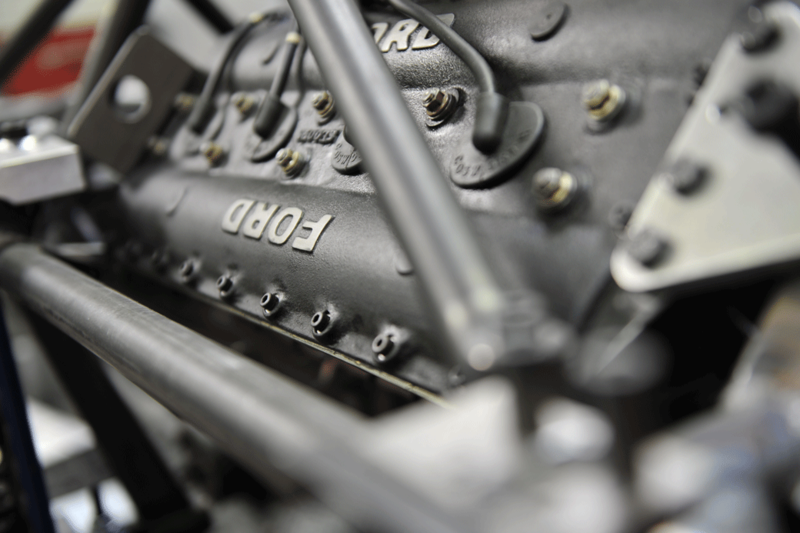 Today, Faster continue to produce high-performance Rallye raid racecars with proven reliability. Whatever the category, Buggy 2WD, 4WD, T1 or T2, Faster offer successful products, adapted to the projects of its customers: World Rally Raid Cup, Africa Eco Race, Silkway, Dakar. 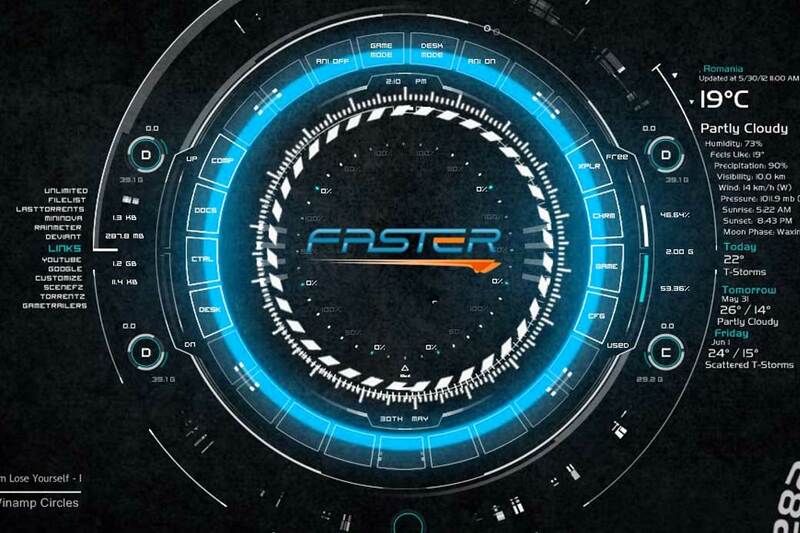 For 20 years, Faster has been assisting the PSA group in its commitments in competition. From Peugeot 406 Super-Touring to 206 WRC, passing by the legendary Citroen Xsara, C4, DS3, Super 2000 and more recently the C3 WRC, there is for sure “Faster inside” in the spectacular stages. 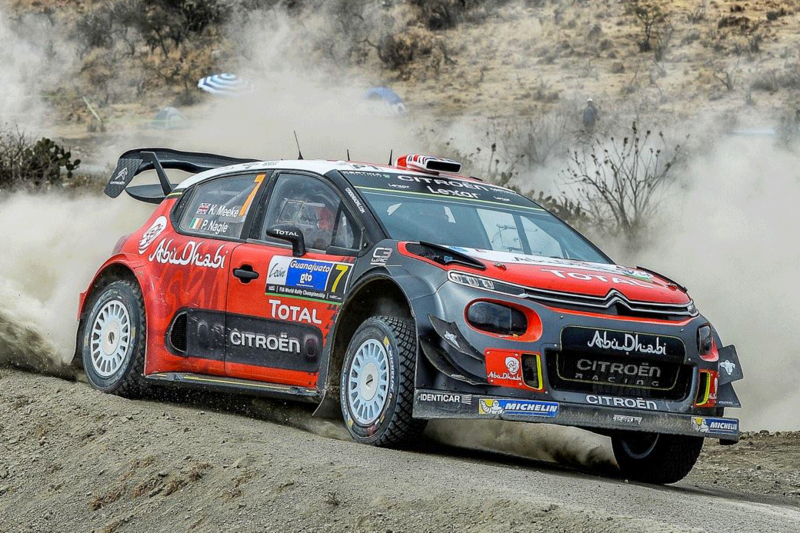 Close to the needs of this client, Faster has become over time a major provider of Citroën Racing, always proactive facing demands and needs of the team. Faster does not only respond to solicitations. Faster has to be a creative force order to constantly improve performance and lightness of the pieces entrusted. 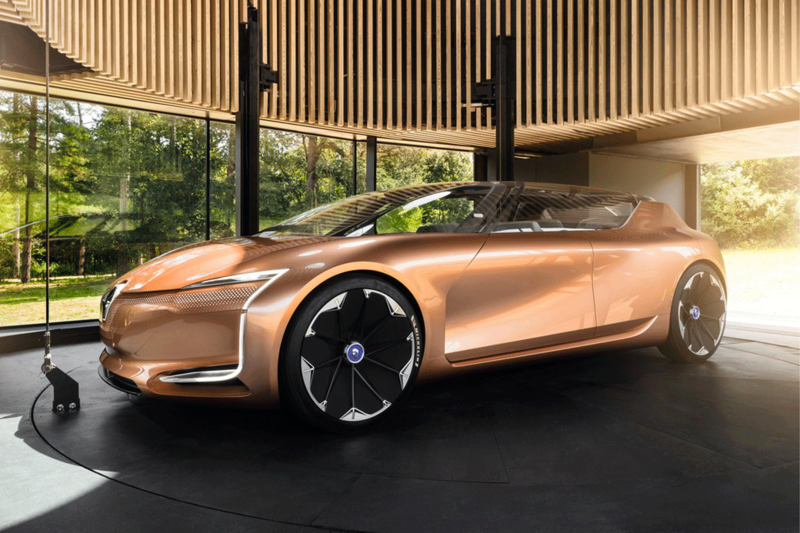 The flawless reliability remains of course an invariable part of the equation without which successes and records of Citroën Racing would not have been possible. When the German Sven Quandt created the X-raid team in 2002, he naturally turned to Faster when he had to design and build his composite bodies. 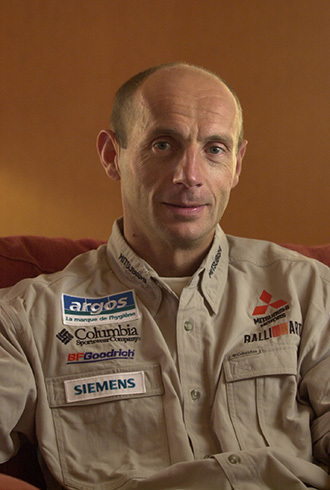 This new adventure on the African tracks began with the BMW X5 which allowed the nascent X-Raid team to get stronger. The experience gained will pay off when, in 2005, the new BMW X3 is designed. 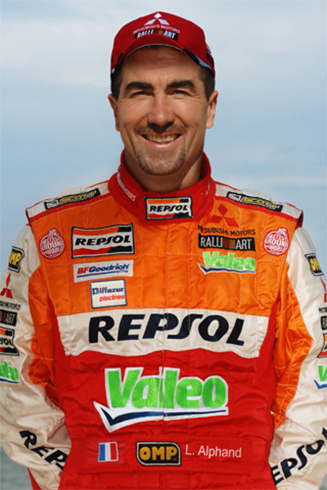 He will win the World Rally Raid Cup in 2008, 2009 and 2010. 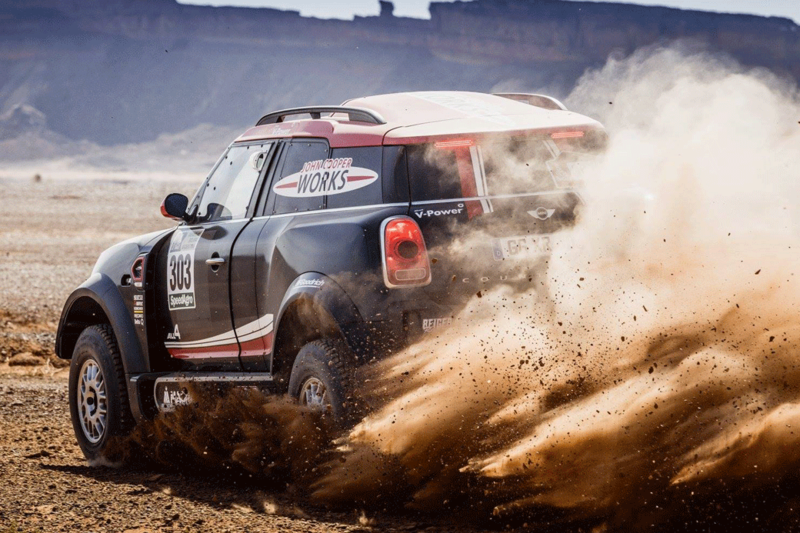 The adventure is then epic with the new Mini All4 which allows the X-Raid team to reach the consecration with 2 successive victories on the Dakar in 2012 and 2013, thus concluding one of the most beautiful chapters in the history of the discipline. During this fruitful and discreet collaboration, Faster and X-Raid will mutually enrich each other. 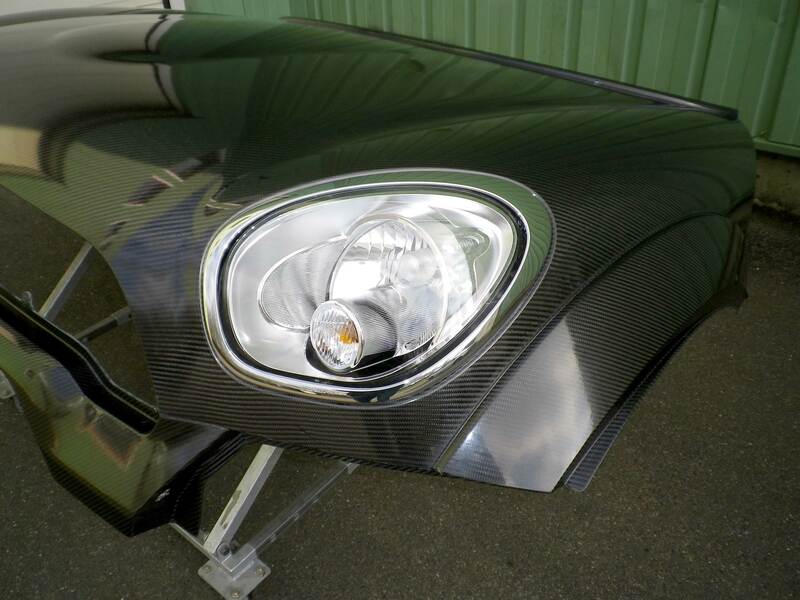 Faster brought all his know-how in the design and construction of bodywork to this ever more demanding team. The requirement and excellence are two invariable without which success is not possible. As it go along its development, FASTER has offered its services for the realization of work on demand. In addition to its skills, FASTER carries out any engineering or parts manufacturing service or subassembly for the largest teams who wish to employ the services of a competent, efficient and responsive partner, to whom the imperatives of competition is a daily challenge. Whether for the single piece or for small series, FASTER is able to meet the most required requests with always the same concern for quality, reliability and performance. Moreover, combining the different skills of composite, mechanics, boiler making and electricity allows FASTER to support the realization of complete subassembly, independently, to assist its customers the best he can. In competition domain, Faster is able to take up all challenge whatever your favorite ground.From the short and intense specials of the WRC to marathon that represents the stages of a Dakar, Faster has only one goal, to lead you to success. Since its creation Faster is not only the partner of manufacturers involved in motorsport, but he is also one for many and talented drivers. The experience and sharing of know-how combined creat a victorious dynamic. Apply now ! Faced the permanent development of its activities Faster Group is recruiting. From automotive engineering to the engine preparation through the design office and prototyping workshops, plastics / composites, we have jobs to fill.